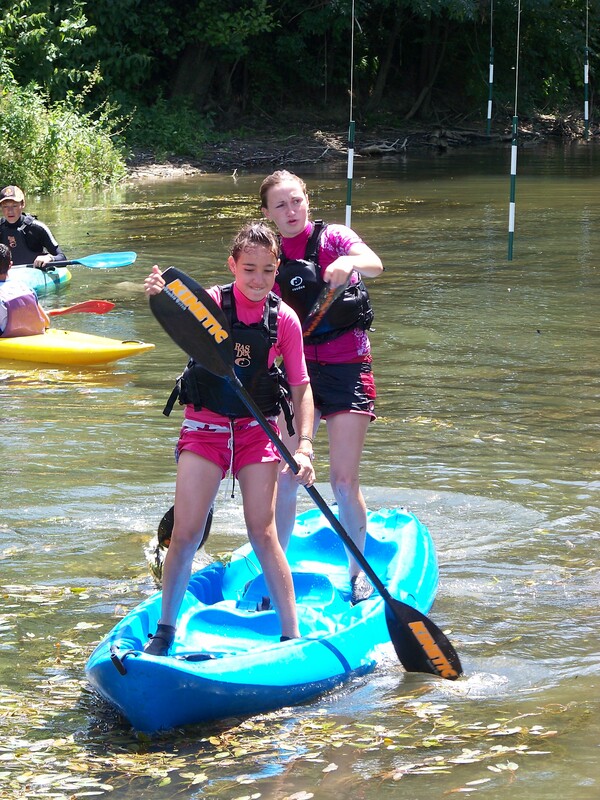 Activities: events, sports events, walks and hikes, initiation, improvement, sport of canoe-kayak. Groups: 2 hours activity and 6 people minimum. Rates: Instructor: 70€ half day / 140€ full day, equipment rental and personal insurance: 5€/personne.